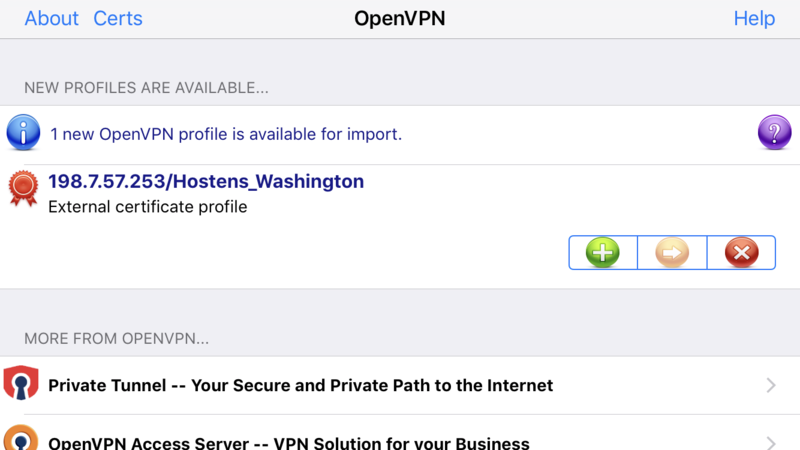 In this article, we will provide you a new instruction on how to use VPN service via iPhone. 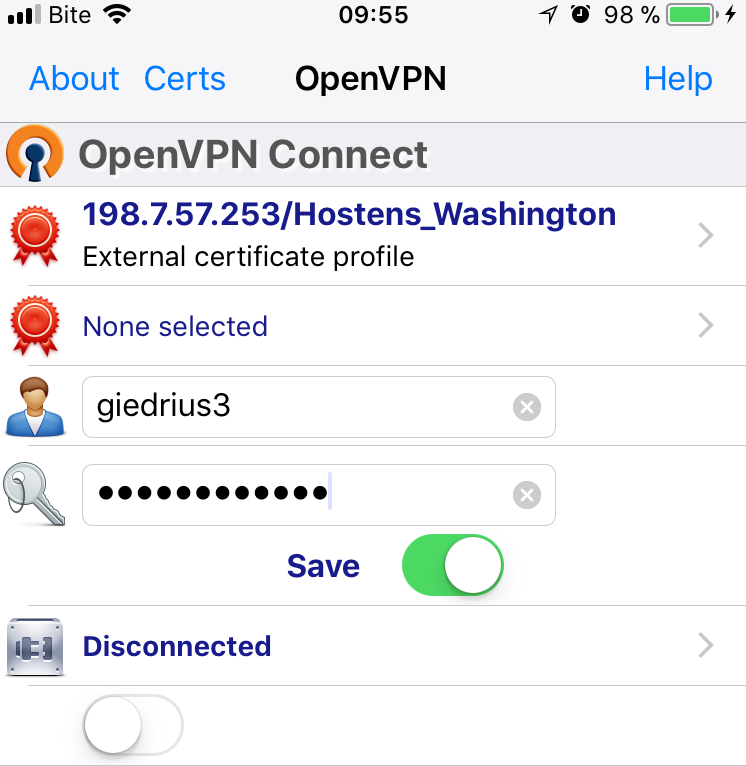 However, this article will describe the OpenVPN configuration on iPhone. 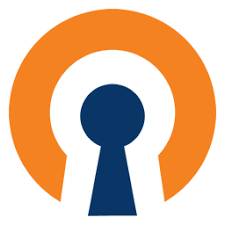 OpenVPN is a different protocol used for our VPN service and it is configured in a little different way. 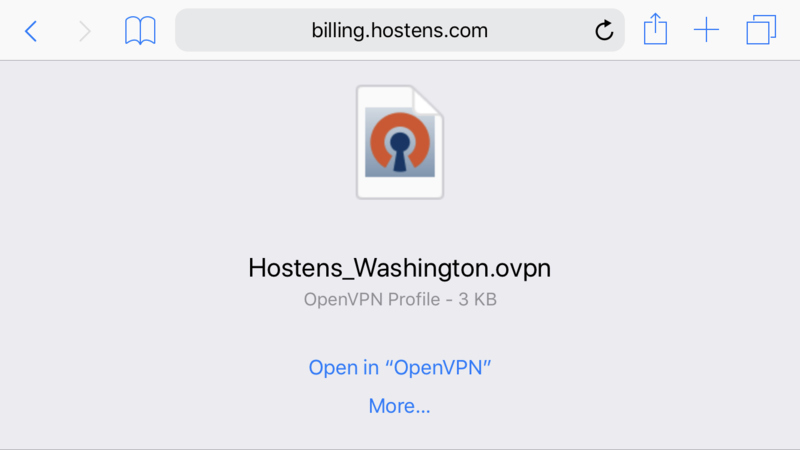 Choose your VPN service from the list and you will enter the page with main information about VPN servers. That is basically it. 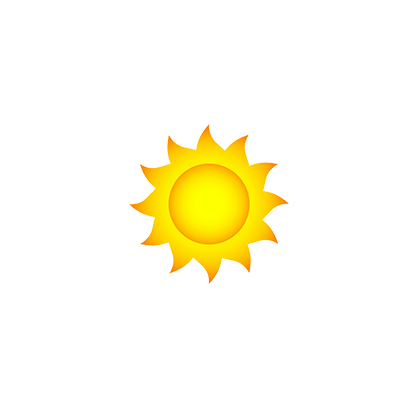 Now you can mark “Save” option to save these details and press another slide button a little below.